Welcome to the mourning after. Do you smell the Covfefe brewing on Capitol Hill? The US Department of Justice offers no timetable on the release of the Mueller report to Congress. Can you imagine if the Starr Report had been provided only to President Bill Clinton's Attorney General, Janet Reno, who claimed she read it read it in two days and published a 4-page cliff notes concluding that President Clinton committed no crimes? Read more about PP Time? NO, not that PP, focus and please get your mind off the infamous tape, for now, I am referring to #PentagonPapers #RTR #ReleaseTheReport. There is no way the Barr read the Mueller report, analyzed it, and wrote his cliff notes summary in less than 48 hours. 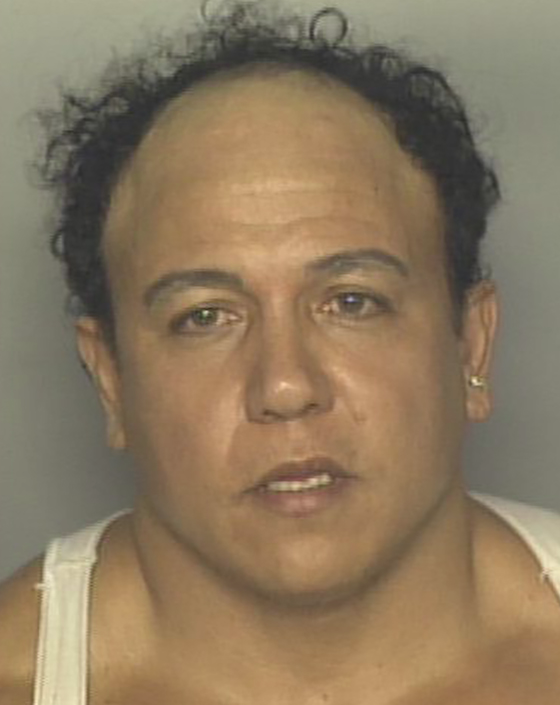 It does not matter that he had an army of FBI agents helping. Billy, you have lots of explaining to do! President ‪Trump may be taking a victory lap and his base claiming vindication but his real legal perils are far away from being over. How did POTUS go from calling it a witchhunt to a very thorough and fair investigation and from attacking the special counsel to promoting his initial findings? Trump's legal team says Mueller was "professional" in carrying out his Russia investigation and honorable "because it was a great conclusion"
The world waited for two years to read details of a confidential report on the #TrumpRussia probe of meddling in the 2016 election. All we got were cliff notes and a DOJ summary conclusion about coordination with Russia and Trump that reportedly found no obstruction. Their conclusion is that Mueller’s investigation found that no one on the Trump campaign, or anyone associated with, it conspired or coordinated with Russia to interfere in the 2016 election. Yirong is brilliant and a real Morning Star. This proves once again that women are much smarter than men! While we were preparing Sunday breakfast of vegetable steamed buns before another day of work, she inadvertently poured expresso coffee into a cup of tea. Presto - #CofTea, but never to be confused with Covfefe, whatever that means, which sounds like hot air and beans and tells you all you need to NO. 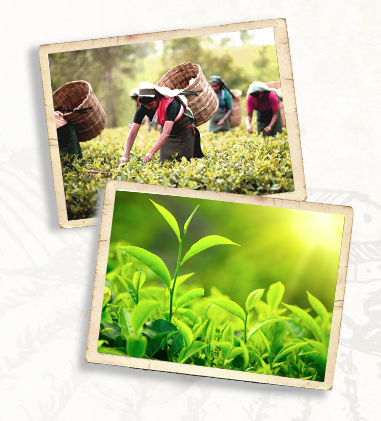 I'm talking about the best quality of tea from China and Colombian coffee mistakenly premixed and made up of finest coffee beans and tea leaves and extremely tasty. Russia is the largest nation on earth, with borders in Europe and Asia, as well as Pacific and Arctic oceans. Its landscape ranges from tundra and forests to subtropical beaches. Everyone on POTUS' team who had contacts with Russia lied about it, including Donald J Trump. Why did Team Trump lie about it? The romance between John Lennon and Yoko Ono changed the music world after they were married a half century ago and also caused considerably more than 50 tears. 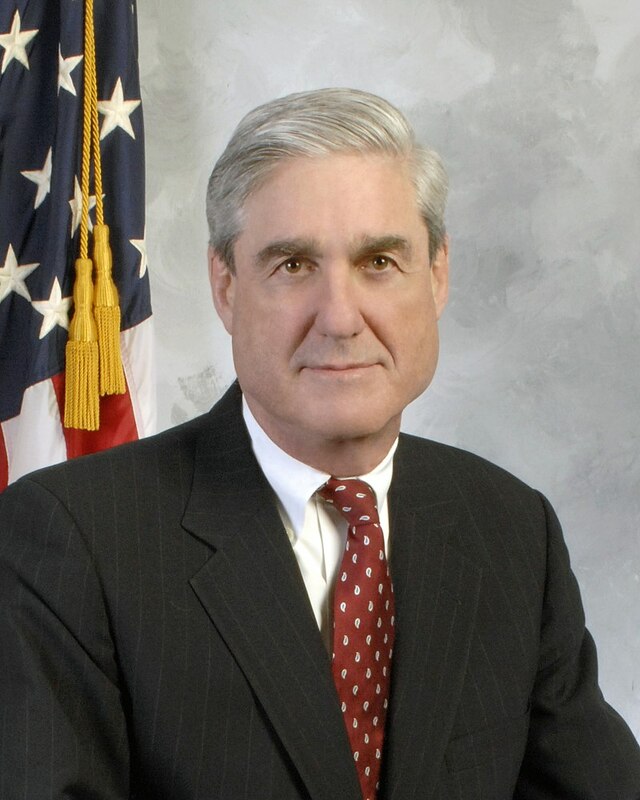 The low profile Robert Swan Mueller has lived up to his reputation. 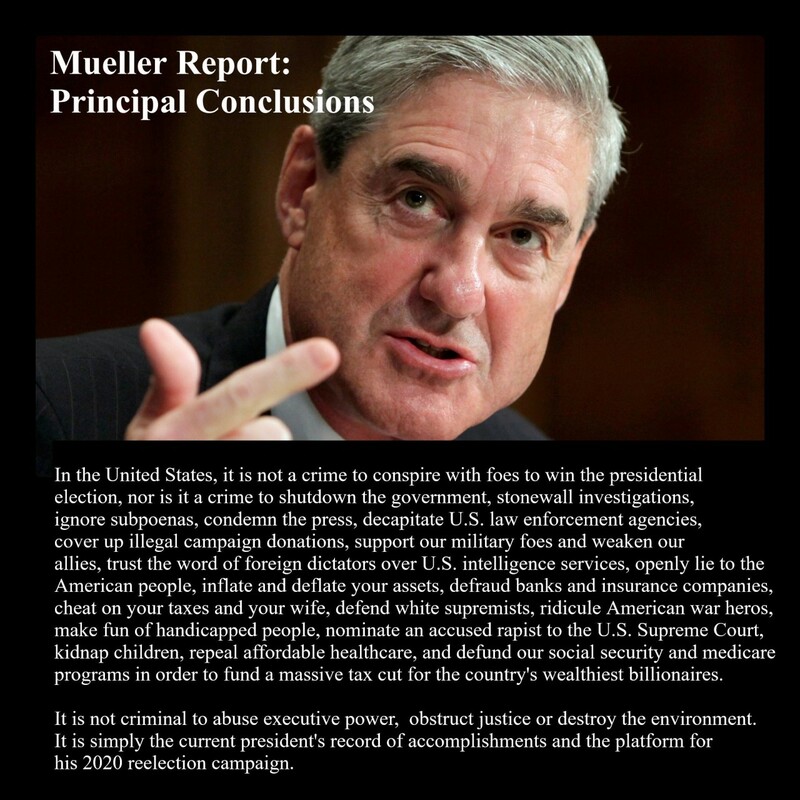 DOJ Special Counsel Mueller has submitted a confidential report on the Russia investigation to Attorney General William Barr, bringing an end to a nearly two-year criminal and counterintelligence investigation that has rattled POTUS. Reporters have been told that President Donald Trump has neither seen the report nor has been briefed on it. Communication and Democracy will not be achieved if we must rely on a third determinations party for the process to exist. Social media giants have failed society time and time again by denying, complying, or buying competitors. Therefore it is time to talk to one another and look at the actions of your families, neighbors, friends, and colleagues. The United States must never become detached to other nations, especially our neighbors in The Americas.